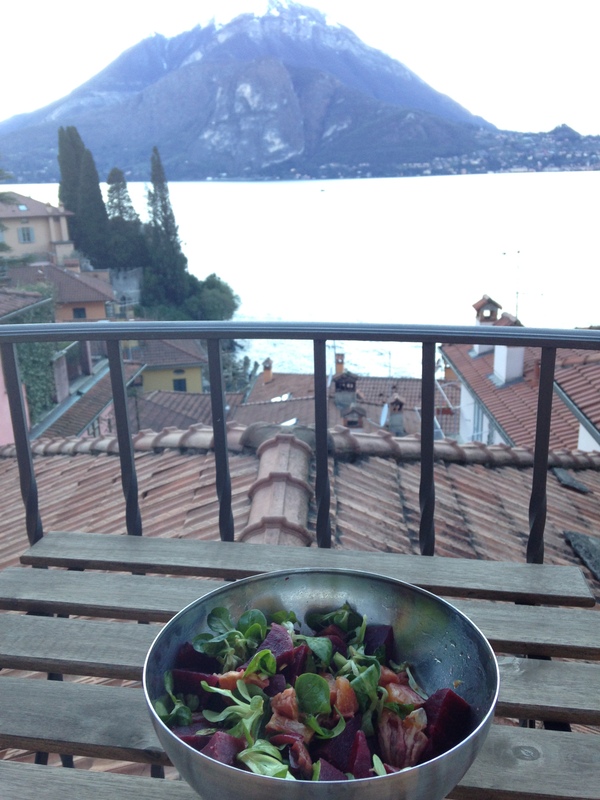 Whilst on my Wellness Retreat in Varenna, Italy, I confess, panne, pizza and gelato were regulars in my diet. However, I did have several insalata mistas, which typically consisted of raddichio, grated carrots and green lettuce. Simple and nutritious, but over time, my palate longed for something with a little more zip! 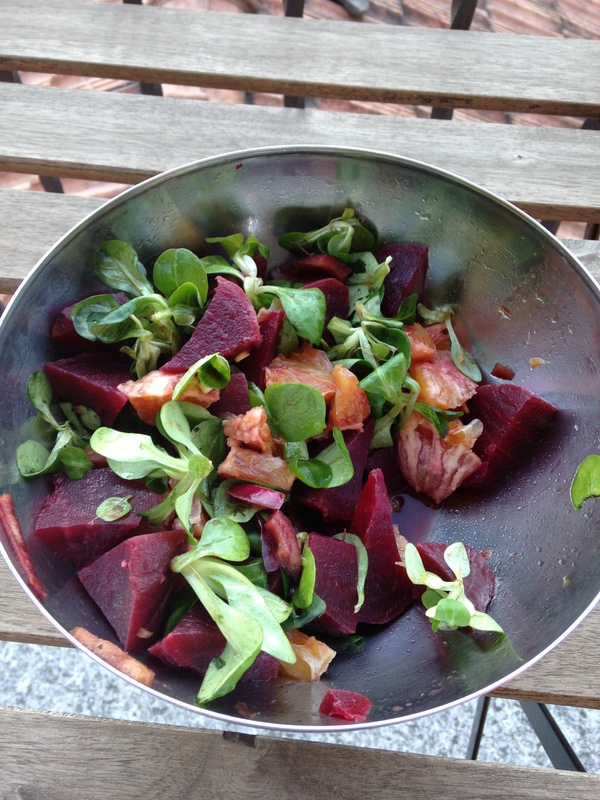 We love beet salads! I love arugula! I’d really love it on your rooftop featured there! Is your retreat still ongoing? Had a fabulous time, but alas, have returned… Actually there’s no place like home! Hope you enjoy!